LIFT TICKETS INCLUDED FOR ALL 6 DAYS !!!!!! EASY CROSSOVER TO ALTA AND BACK: JUST SKI RIGHT THRU THE GATE. MAJORTIY OF SNOWFALL LAST SEASON WAS MARCH THRU MID-APRIL, HISTORICALLY THE BEST MONTHS TO GO!!! 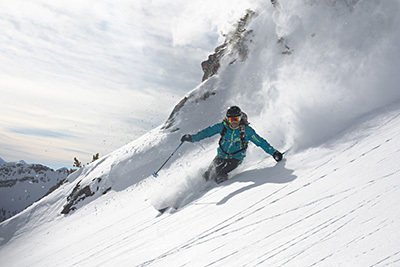 Snowbird is a powder lover’s dream with over five hundred inches falling annually. Utah’s famous ultra-light dry powder piles up high on Snowbird’s terrain that is diverse, steep, and lots of fun. The resort boasts the longest ski season in Utah. There’s ample terrain for every type of skier and non-skier alike, cross-country skiing and snowshoe tours. There is 2,500 skiable acres with 169 runs, with 27% beginner, 38% intermediate, and 35% advanced and expert. You will be steps away from Snowbird’s 125-passenger Aerial Tram that zooms from an elevation of 8,100 feet to 11,000 feet in about 8 minutes, taking skiers to Hidden Peak and the infamous 2.5-mile Chip's Run. Along the way, skiers are transported into a fanciful world of spectacular scenery, amazing powder, and superb customer service. 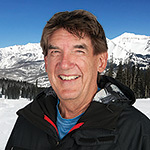 Snowbird has invested over $35 million into capital improvements. 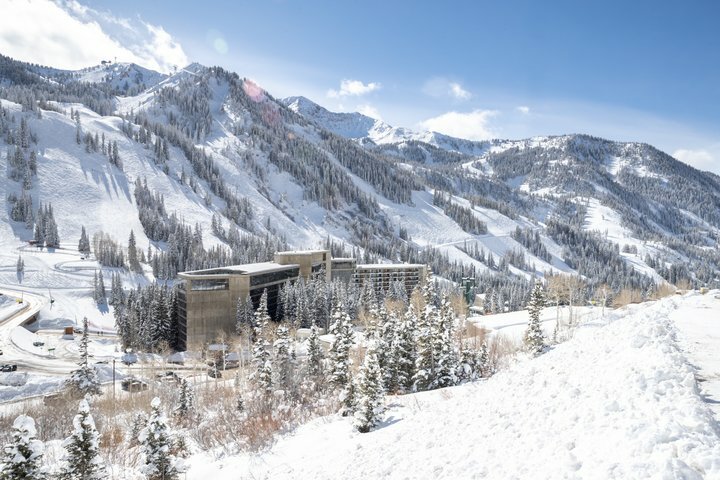 These projects include The Summit (mountain restaurant) at Snowbird, as mentioned above, an extensive remodel of The Cliff Lodge, a new RFID/Smartcard ticket system plus increased snowmaking capabilities. Snowfall in 2017: 390 in. with an average base depth of 88 in. Alta is almost everybody’s favorite. Many skiers who are new to Alta almost expect a transformative experience on their first trip because of the praise and lore that follow this resort wherever its name is muttered. The terrain at Alta makes a powerful first impression. We’ve always thought that’s one of the visceral forces that elicit such adoration of Alta. It is majestic and looks like a ski magazine advertisement. Powder days at Alta are more numerous than anywhere else, and the clouds often conspire to brew up snow of the perfect moisture content (8% to 9%) and consistency. Fresh Powder can remain well into the afternoon. 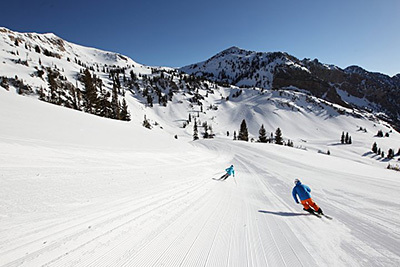 Alta has a high proportion of north-facing terrain that preserves snow well in the Spring. In fact Alta ranks #1 in North America in overall snow reliability. Snowfall in 2017: 146 in. with an average base depth of 86 in. Featuring ski-to-door access, this Snowbird, Utah Cliff Lodge has a rooftop outdoor swimming pool, hot tub and three restaurants on site. 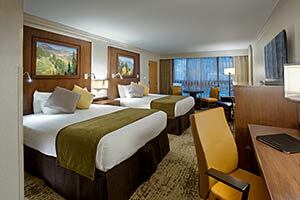 Free Wi-Fi is provided in all of the accommodations. 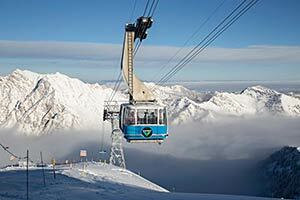 Ski rental is conveniently on site. The three on-property restaurants include the Aerie Restaurant featuring sushi in a casual dining atmosphere, the Atrium Restaurant and its renowned breakfast buffet, and El Chanate if pleasure is Mexican cuisine. Snowbird Scenic Tram Ride is next to The Cliff Lodge. Alta connects through the Peruvian Tunnel thru an access gate! No need to remove skis going back and forth. Just ski thru gate. 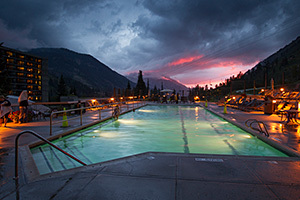 Besides the seemingly endless list of celebrated ski-resort/spa highlights and services, there are many more recreational opportunities available directly on Cliff Lodge's exclusive, smoke-free grounds including a state-of-the-art a fitness center, solarium - with slope-facing chaise lounges, and a year-round, heated outdoor pool with three spa tubs and poolside bar. You will also be able to enjoy hiking/biking/walking/running trails, ice-skating rink, alpine slide, tennis, arcade/game room/billiards, pilates/yoga classes, aerobics, and fishing. DEDUCT $483 From Above Prices For Your Own Transportation TO/FROM Snowbird! 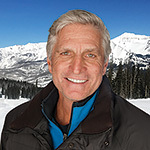 Free 6-Day Lift Ticket Pass with slight upcharge to include Alta, Round-trip Air, Motor Coach Transfers, 7 Nights Lodging at the Ski-in Ski-Out Cliff Lodge with mountain and valley views, Welcome Reception, Farewell Banquet, Après-Ski Activities and Discounted Equipment Rentals right in the convenience of the Cliff Lodge. All cancellations must be received in writing by October 8, 2018. Make checks payable to "TAMPA BAY SNOW SKIERS and BOARDERS" and mail to: John Eberhardt, 2663 Appaloosa Trail, Palm Harbor, FL 34685.